If your organization wants to adopt Instagram without the worry of having personal photos posted on your company account then you should consider posting from your computer. 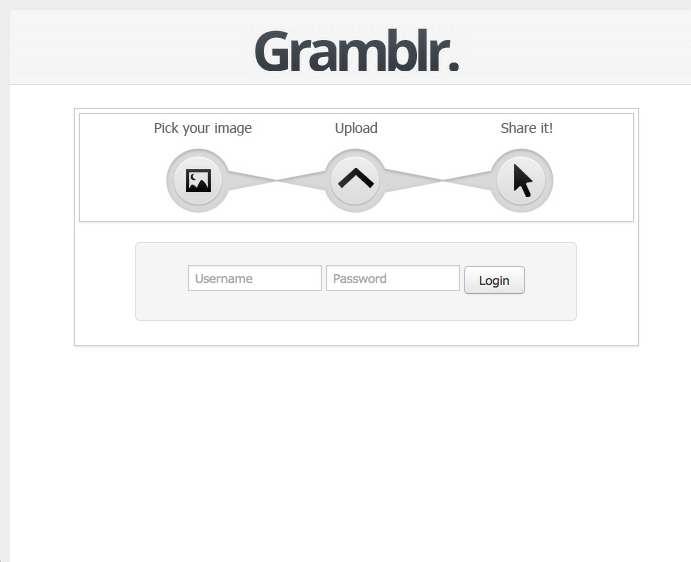 And if your organization, wants to post to Instragram from a computer for free, then you need to download Gramblr. 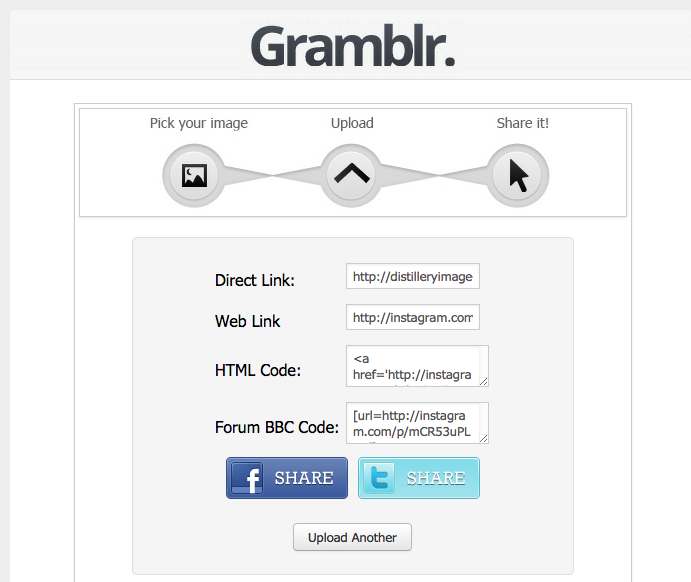 Gramblr is a free downloadable application, for both PC and Mac, that lets you post to Instagram. 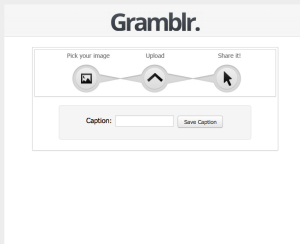 Much like Instagram, Gramblr lets users add a caption and hashtags and share photos on other social networks. 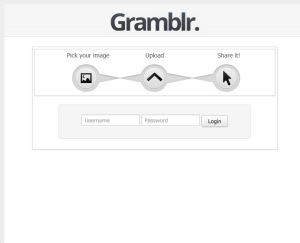 The one major downside to Gramblr is that is does not have any of the photo editing and filter tools found on Instagram. 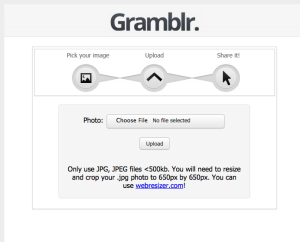 Before uploading, photos have to be edited into a perfect 650 pixel by 650 pixel square. Filters, contrast and highlights have to be added on Photoshop or any of the free photo editors available online. 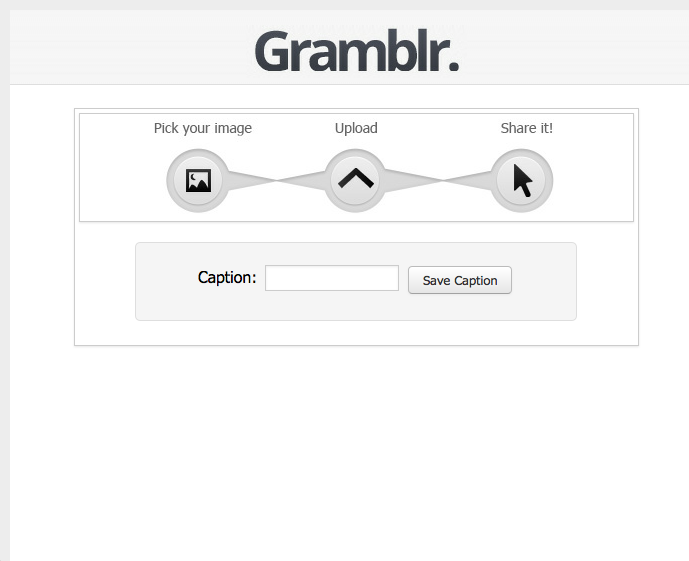 Otherwise uploading is simple, just follow the screen grabs below to understand how Gramblr works. Upload your image in JPG/JPEG format. Add your caption. Include relevant hashtags. 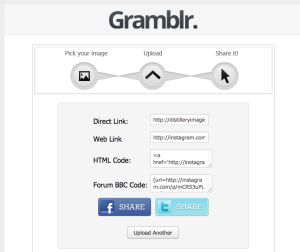 You can choose to share to Facebook or Twitter or upload another photo. You also have the option to copy a link or embed code for your website or newsletter.